The discourses and agendas of the twentieth century are no longer useful in explaining the changes of our time. It is difficult to explain this zombie society – of living dead people in consumption, far from politics and humanism; with media disconnected from the people and converted into political actors; a capitalism that rewards social injustice and cynicism; a system of justice that is increasingly right-wing and follows the god of capital. For this new world, we need to raise different discourses and concepts. 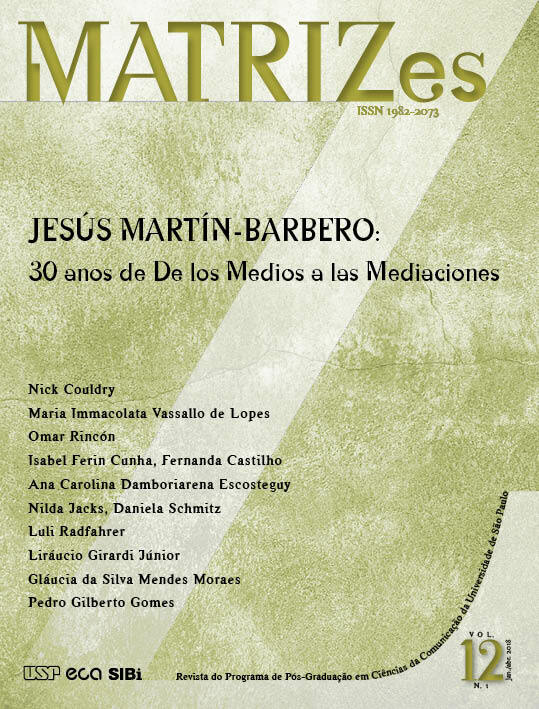 This is what the article is about: finding ways from which communication has been thought in Latin America, looking again at Martín-Barbero’s nighttime maps, developing ideas about the mutation of communication.